CAMBRIDGE, MA– Harvard Management Company’s new Chief Executive Officer N. P. Narvekar’s $6 million annual compensation is justified, according to an editorial by The Harvard Crimson. The compensation package for the new HMC chief is among the highest for an endowment CEO. 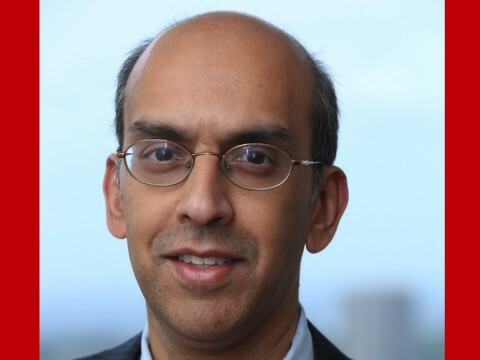 Narvekar, who joined Harvard Management Company as president and CEO on Dec. 5 and has announced extensive plans to shake up HMC, will receive nearly $6 million in total compensation per year for the next three years, according to media reports. The total endowment value of HMC, the investment management arm of Harvard University and manager of the country’s largest endowment, is $35.7 billion for the fiscal year ended June 30, 2016. The editorial, which solely represents the majority view of The Crimson Editorial, said that Narvekar’s pay, relative to recent HMC executives, is not unreasonable. “In 2014, HMC’s previous CEO, Stephen Blyth, received $8 million as HMC’s head of public market, while Jane Mendillo received $14 million for the fiscal year 2014 and half of 2015 as CEO. With the urgency of turning around the endowment ever rising, Narvekar’s compensation package indicates some restraint in exponentially increasing executive pay,” said the editorial. It said that Narvekar’s early actions as CEO demonstrate that the lack of performance incentives has not weakened his drive to instill change. In fact, the vote of confidence might allow him to make the adjustments, however radical, that are necessary to turn around HMC. Regardless, in the long run, linking performance with compensation is advisable,” the editorial said. 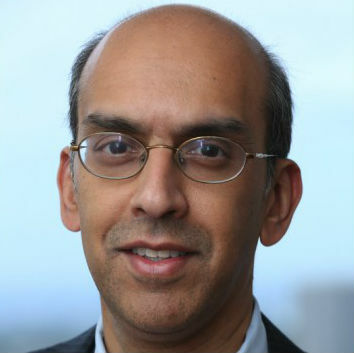 Narvekar was most recently chief executive officer of Columbia University Investment Management Company (“IMC”), a position he held since 2002. In this role, Narvekar was responsible for setting and leading investment strategy for Columbia’s $9 billion endowment portfolio. IMC has delivered annualized returns over the ten year period through FY 2015 of 10.1%.